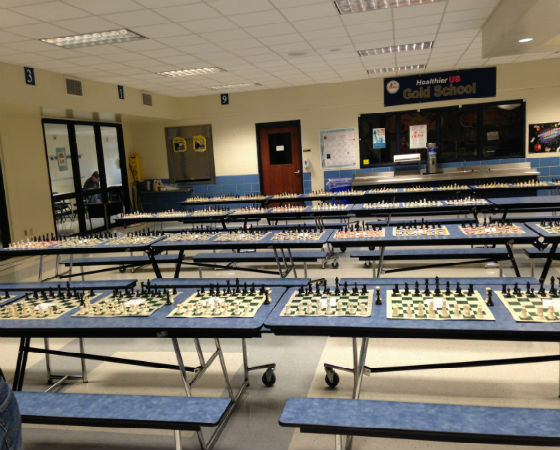 On Saturday, January 11, 2014 our Elite Care San Antonio locations participated in the Harmony Hills Elementary Chess Tournament. The chess tournament was sponsored by the Harmony Hills Chess Club and the Harmony Hills PTA and was open to all elementary, middle, and high school students. There were 140 registered student participants that played in the tournament. The participants also enjoyed refreshments and were eligible to participate in puzzle contests and enter in a raffle to win prizes. We assisted with tournament set up and spent time interacting with the students and their parents. We were able to hand out Elite Care bags to all the attendees and talk about Elite Care and the excellent emergency care our centers provide the community. We enjoyed our time watching the intense chess matches and lending a hand where we possibly could. Harmony Hills PTA was a delight to work with and we look forward to working with them again, soon!